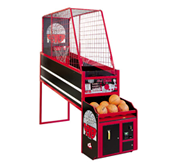 Davol Vending offers all types of coin-op amusement equipment, including jukeboxes, pool tables, air hockey machines, skill cranes, pinball machines, redemption games like skeeball, and more. 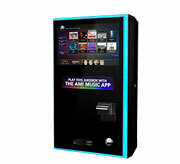 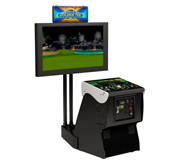 We even offer a variety of touchscreen bar-top games. 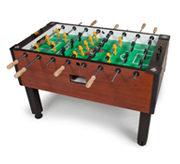 Interested, but don’t have the space? 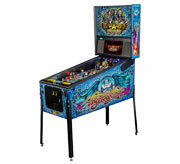 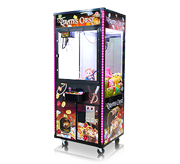 We also offer the latest in small, convenient and classy Mega-Touch tabletop game machines. 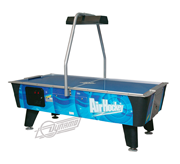 All machines are monitored on a regular basis by our staff of route representatives, who operate seven days a week. 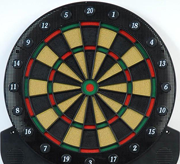 Therefore, we can offer quick, 24/7 response times if you ever need immediate assistance.